What would a wedding be without flowers? 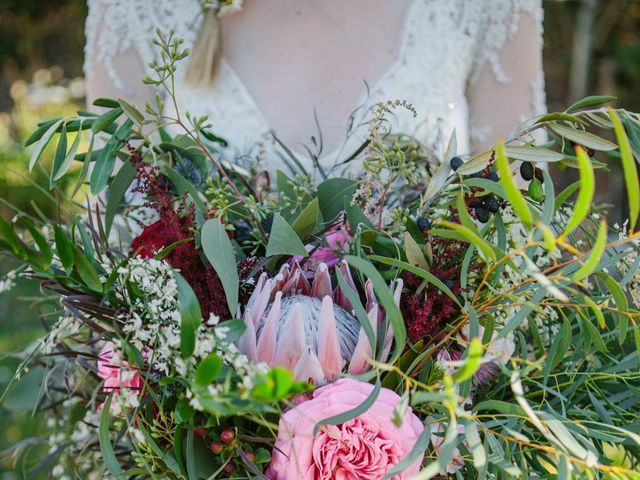 Picking the right blooms is a process, and there’s a lot you need to know before choosing your bouquet or designing your centerpieces. We’ve got everything you need to know, from that all-important vocabulary to tips for hiring a fantastic florist and keeping your flower budget in-check. 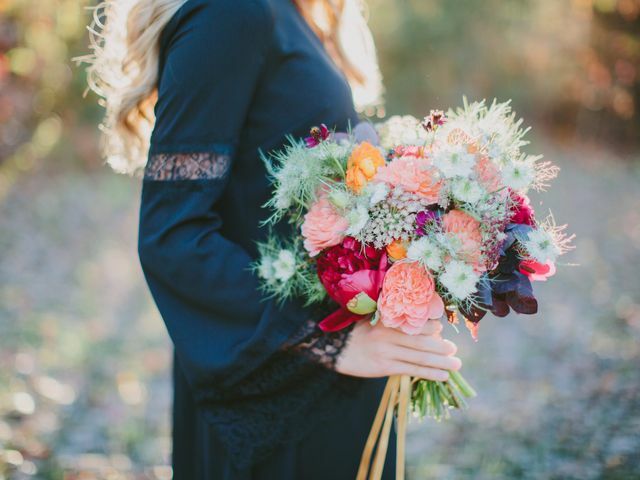 This relaxed, hand-tied bouquet is the perfect choice for a fall wedding. Not to mention, you can do it yourself! 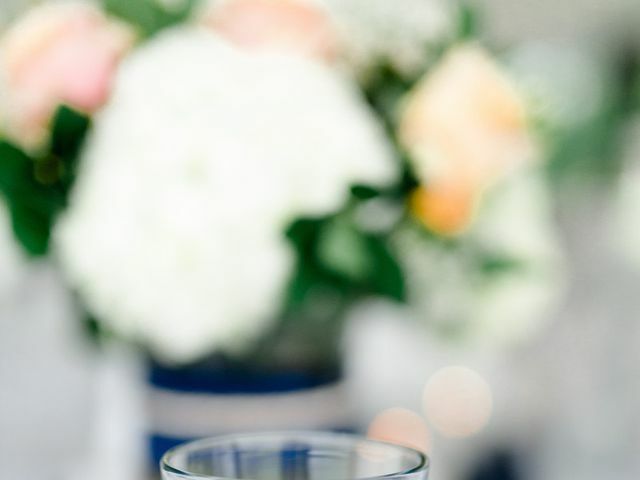 From breathtaking bouquets to lush tablescapes, flowers have the potential to transform your wedding and set the mood for the entire day—and they’re just so pretty, too! 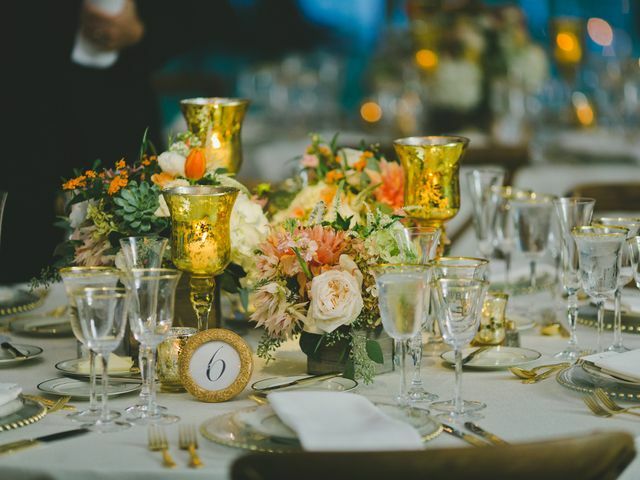 If you don’t know where to begin, the task of choosing your wedding flowers might feel more daunting than sweet. Get started with these tips. 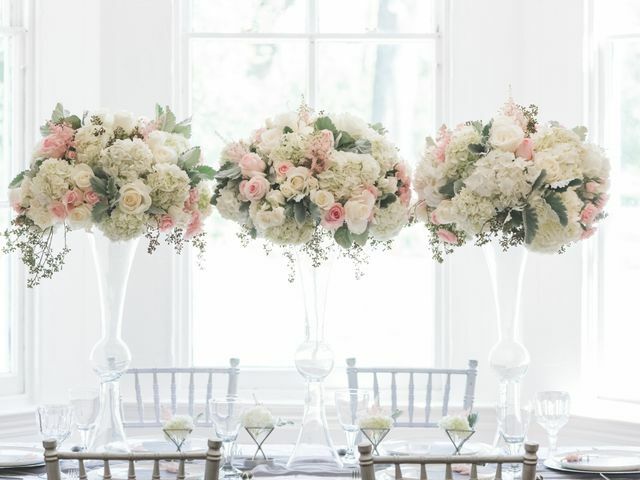 Wedding centerpieces are a super-important focal point for your reception space. 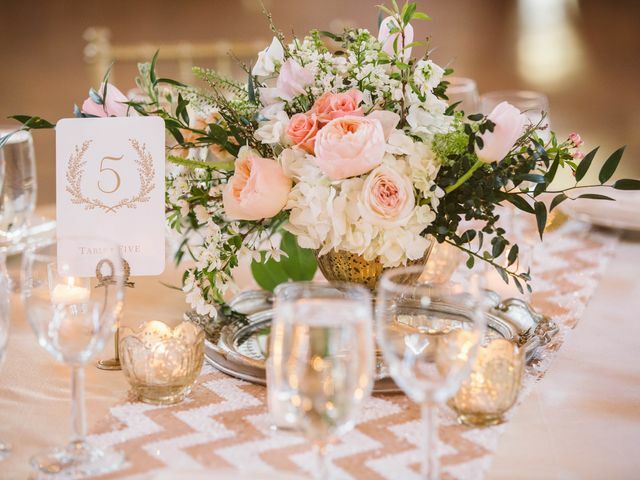 Centerpieces are a big part of the floral decor for your wedding reception, but don’t stop there. 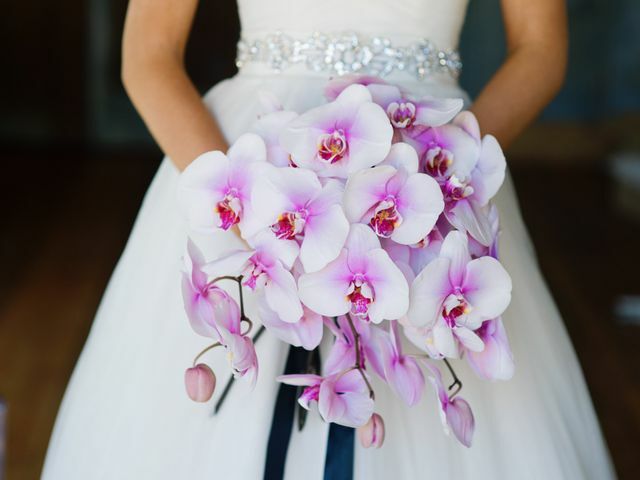 One of the most exciting parts about being a bride is envisioning what your wedding bouquet will look like. 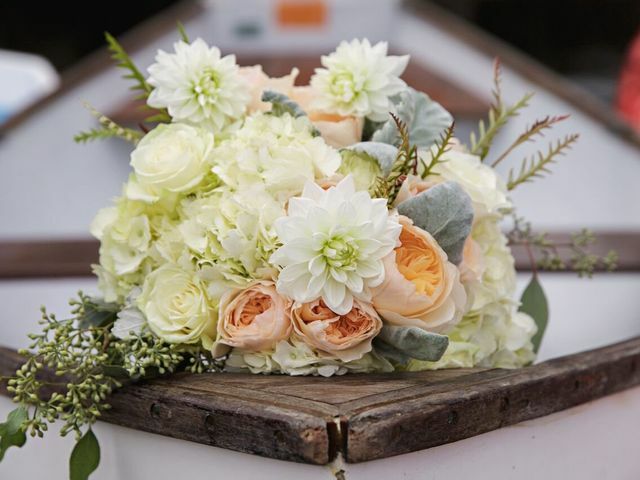 Flowers play a significant role at your wedding and can easily influence the look and feel of your big day. 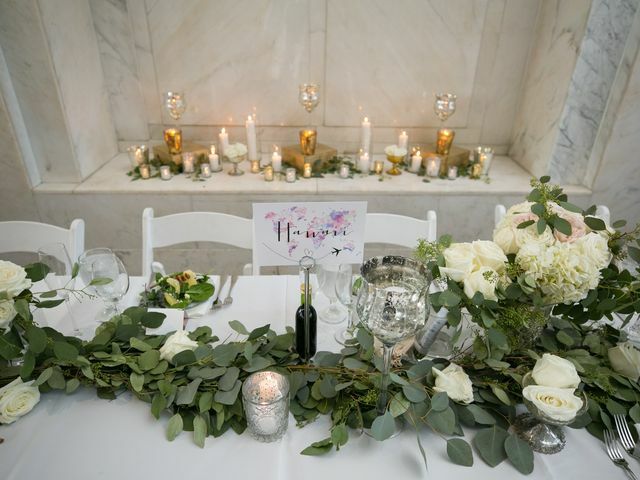 On the hunt for a florist who can turn your vision into a reality? Get the answers to these 10 key questions to ensure you and your pro are on the same page. 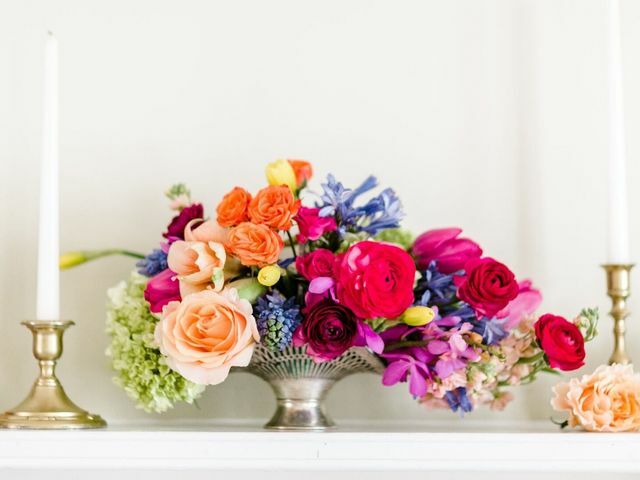 We turned to some of our favorite floral pros from all over the country for a little expert insight on summer flowers. We promise you don't want to miss these tips! From bouquets to boutonnieres, weddings typically include lots and lots of floral arrangements. 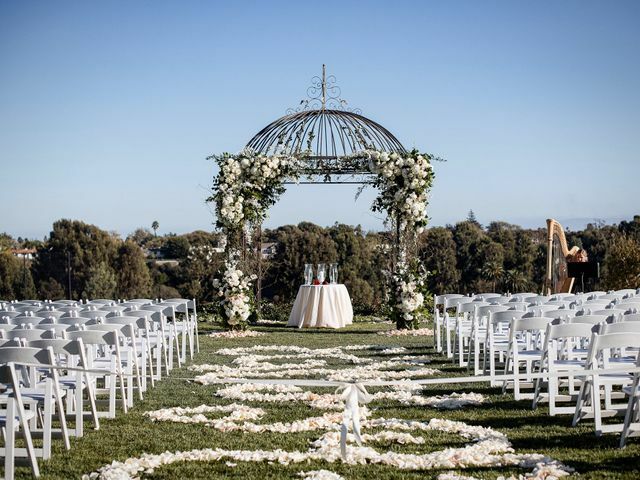 Here are some ways to save money on your wedding flowers. 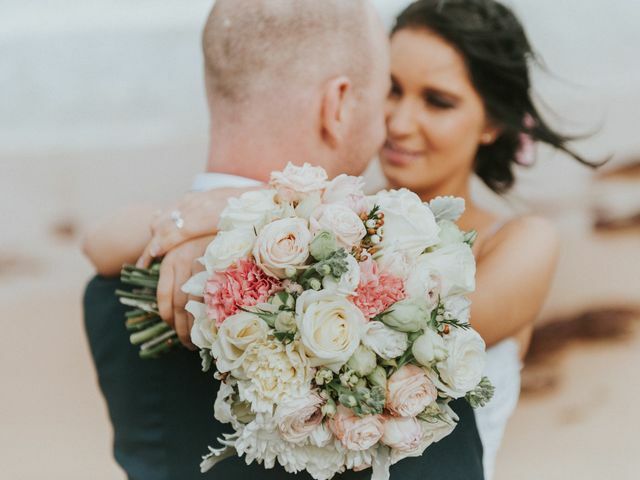 We love roses, peonies and baby's breath just as much as the next bride-to-be, but sometimes, we can't help but get swept away by bouquets with unexpected elements. 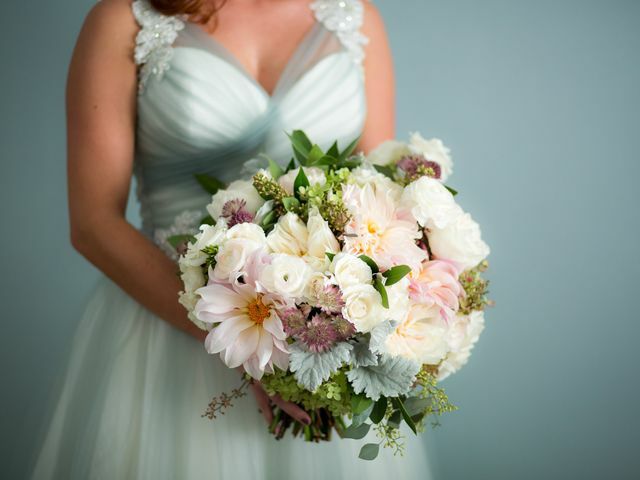 What&apos;s Your Wedding Bouquet Style? Take the quiz and find out which type of bouquet is best for you! We asked florists to explain the factors that make up their pricing. 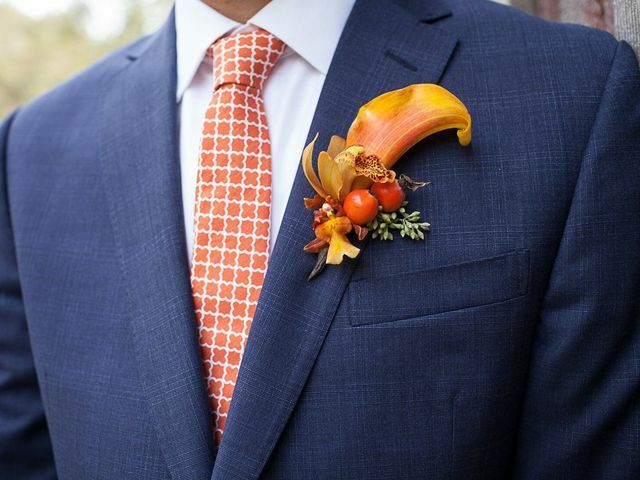 Boutonnieres may be small, but they can make a big statement on your wedding day. Here are some of our tips to help you find the perfect boutonniere.